One Biscayne Tower is an office skyscraper in downtown Miami, Florida. 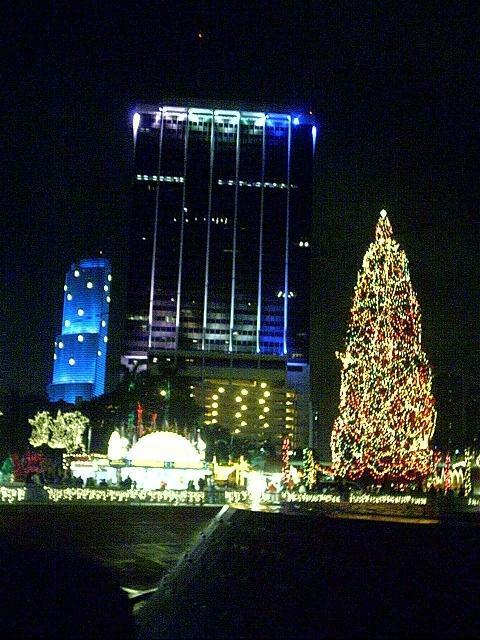 It is located on the eastern edge of the Central Business District, on South Biscayne Boulevard. It is comprised completely of Class A office space. The building contains 39 floors and is 492 ft (150 m) tall, to the roof. The 200-foot (61 m) antenna on top of the building raises its total height, including antenna, to nearly 700 feet (210 m). 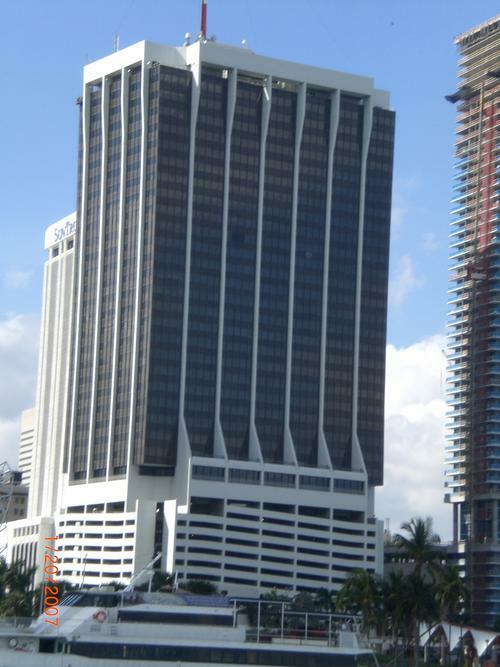 When built in 1972, it was the tallest building in Miami and Florida, and held this status until the Wachovia Financial Center was topped off in 1984. 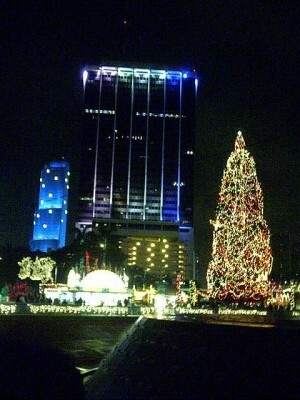 The building, although relatively short compared to many of the newer skyscrapers in Miami, remains a symbol of the city. It appears often on most postcards of the skyline and remains a signature building of Miami, due to its being a symbol of prosperity for the Cuban exile community. For just this reason, it appears in a July 1973 article of National Giographic titled, "Cuba's Exiles Bring New Life to Miami." The building itself was designed by the exiled Cuban architects Pelayo G. Fraga & Associates and E.H. Gutierrez & Associates.